Plukenetia volubilis, commonly known as sacha inchi, sacha peanut, mountain peanut, Inca nut or Inca-peanut, is a perennial plant with somewhat hairy leaves, in the Euphorbiaceae. It is native to much of tropical South America (Suriname, Venezuela, Bolivia, Colombia, Ecuador, Peru, and northwestern Brazil), as well as some of the Windward Islands in the Caribbean. 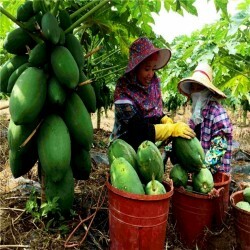 It is now also being cultivated commercially in South East Asia, most notably in Thailand. In the Amazon Rainforest in Peru, it has been cultivated by indigenous people for centuries, and will grow in warm climates up to altitudes of 1,700 meters (5,500 feet) as long as there is continued availability of water and good drainage. 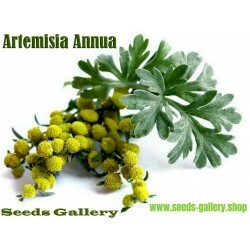 It grows better in acidic soils and alluvial flats near rivers. 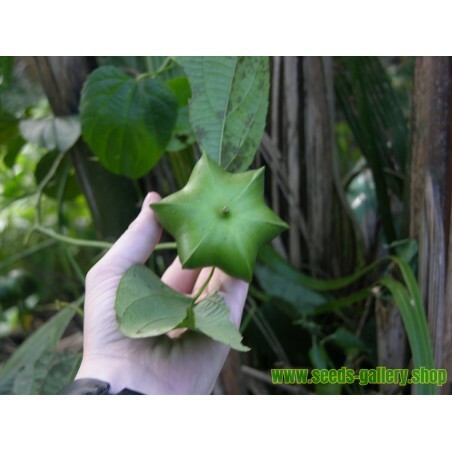 The plant reaches a height of 2 m (6' 6"), with alternate, heart shaped, serrated leaves, 10 to 12 cm long (4"-4.7") and 8 to 10 cm (3.1-3.9") wide, that have petioles 2–6 cm (0.8-2.3") long. 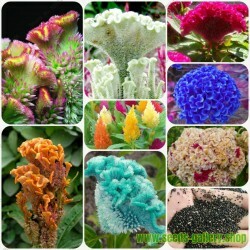 It flowers five months after being planted, and bears seeds around the eighth month. The male flowers are small, white, and arranged in clusters. Two female flowers are located at the base of the inflorescence. In tropical locations it is often a vine requiring support and producing seeds nearly year-round. 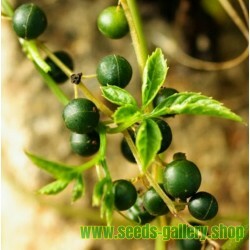 The fruits are capsules of 3 to 5 cm in diameter with 4 to 7 points, are green and ripen blackish brown. On ripening, the fruits contain a soft black wet pulp that is messy and inedible, so are normally left to dry on the plant before harvest. By two years of age, often up to a hundred dried fruits can be harvested at a time, giving 400 to 500 seeds a few times a year. 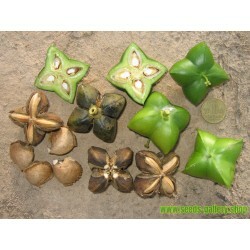 Fruit capsules usually consist of four to five lobes, but some may have up to seven. 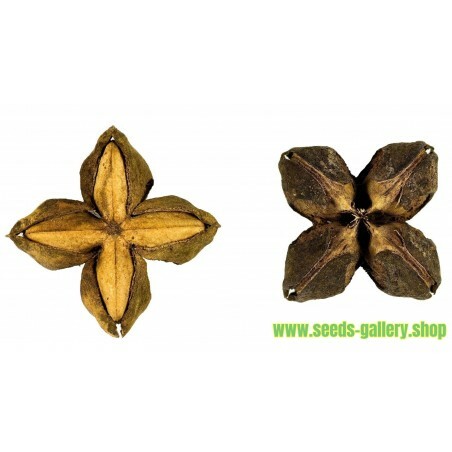 Inside are the seeds, oval, dark-brown, 1.5 to 2 cm in diameter and 45 to 100 grams of weight. [clarification needed] The cotyledons are open, similar to those of almonds, and covered with a whitish film. Raw seeds are inedible, but roasting after shelling makes them palatable. 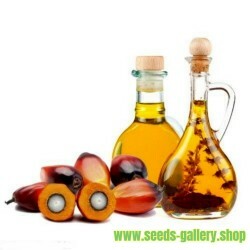 The seeds of inchi have high protein (27%) and oil (35 - 60%) content, and the oil is rich in the essential fatty acids omega-3 linolenic acid (≈45-53% of total fat content) and omega-6 linoleic acid (≈34-39% of fat content), as well as non-essential omega-9 (≈6-10% of fat content). 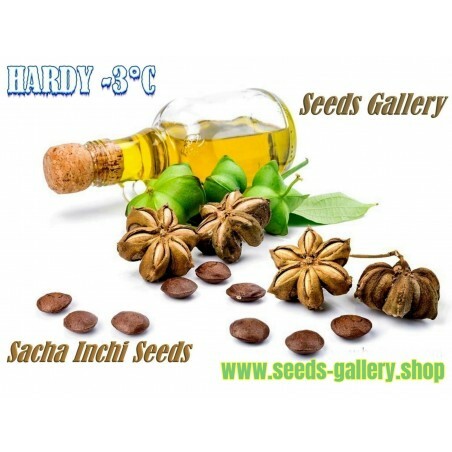 Sacha inchi oil has a mild flavour with a nutty finish and may be appropriate for a variety of cuisines, although when consumed daily after 1 week, some subjects indicated low acceptance for the oil. 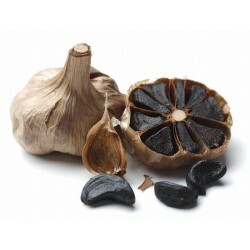 Rich in alpha-linolenic acid, the oil was evaluated in a 4 month ingestion study (10-15 ml per day) by adults, showing it was safe and tended to increase blood levels of HDL cholesterol. In Peru during 2009, the humanitarian group Oxfam supported techniques for growing sacha inchi as a cash crop by indigenous groups like the Ashaninka. P. volubilis natural habitat encompasses areas of altered vegetation or the margins oftropical wet forests or low lands to an elevation of 900 m (7, 16). Species is a rapidly growing liana.Harvesting natural populations should be highly restricted due to limited populations and their widelydispersed distribution. Sacha inchi plants grow and mature at a temperature range that characterizes thePeruvian Amazon (minimum = 10º C and maximum = 36º C). Some experiences show highertemperatures increasing nematode reproduction, thereby causing greater infestation (14). Plants inAlto Mayo (in the department of San Martin), where temperatures are rather low, grow without anyproblems whatsoever. When plants grow in relative humidity of 78% and an average temperature of25º C, they are practically disease free (6).Temperature above the maximum causes flowers and small fruits to fall off, especially the recentlyformed. In low light intensity, plants need a greater number of days to complete the growth cycle.Where plants grow underneath a great deal of shade, flowering diminishes and, hence, production isless.Plants require water on a constant basis for sustained growth, with uniform rainfall over 12 monthsbeing the best (850 mm – 1000 mm). Irrigation is, therefore, indispensible during dry months giventhat relatively prolonged dry periods and low temperatures cause slow and troublesome growth. 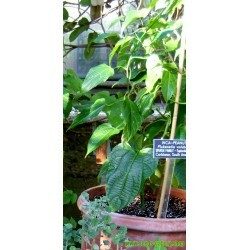 Onthe other hand, excess water will harm plants and increase disease damage. Sowing sacha inchi in the Peruvian Amazon is conditioned by the rainfall regime.Generally speaking, seeds are directly planted in dry conditions at the beginning of the rainy season(between November and December) in order to guarantee good germination; it can be prolongeduntil March. When land is irrigated, it can be planted any time during the year. Indirect planting ortransplanting should, if possible, be carried out sometime between days 45 and 60 before rainsbegin, between September and November; it can be extended until February (6).Field preparation should be done according to physical conditions of the soil, gradient, and waterneeds of the crop. 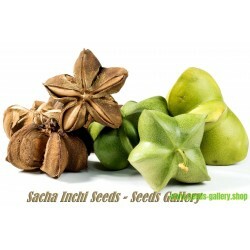 Sacha inchi can be sown on flat, undulating land, and on slopes with gooddrainage. In the department of San Martin and other areas in the Peruvian Amazon, it is sown thetraditional way, i.e. slashing and burning. However, these practices, especially burning, are notrecommended since they destroy soil nutrients, interrupt organic material decomposition, and causetexture loss. Soil becomes packed and cannot absorb rain water, whereby most of it runs off thesurface and erodes the land. Plowing on level ground to a furrow depth of 0.30 m – 0.40 m is thebest system to use. 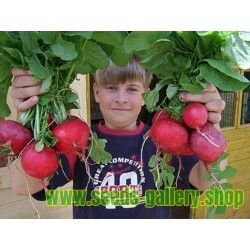 As well, cow or sheep manure should be used to fertilize plants so that soilstructure is improved. Leveling is also an important process to keep water from pooling and, subsequently, causingproblems related to excess moisture (6, 12). Once seedlings have taken root, plants should betended as follows: weed control, pest control, trellis installation, and pruning (for formation andproduction).Sacha inchi can be associated with annual, biennial, and/ or permanent crops in their natural habitat.Farmers have associated it with almost all regional crops: cotton, banana, beans, corn, cassava,fruits, forest species, etc. 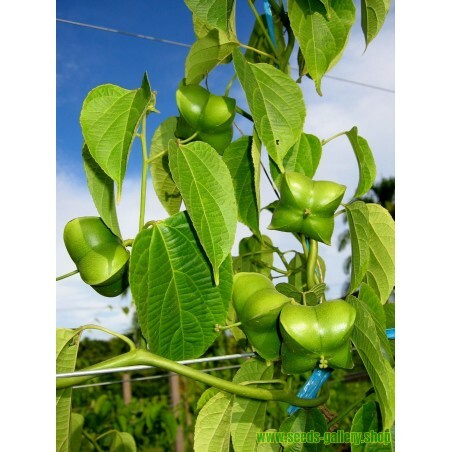 Yet, some experiences have shown cultivating it with medium anddetermined growth legumes or species with short growing season (like cow peas or pigeon peas) ispreferable (14). When employing a trellis system, it can be associated with short cycle crops, suchas peanuts, beans, upland cotton, and other low growing crops, planting them between rows.
) which have good drainage and aeration that eliminate excess surface andground water (6, 12). Seeds are the main way sacha inchi propagates, although grafting is one possiblesolution to chief phytosanitary problems (12). 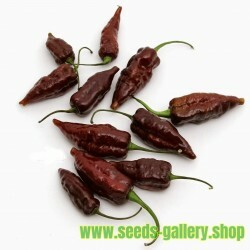 Using good quality seeds that have high germinationrates is of utmost importance to achieving satisfactory results. 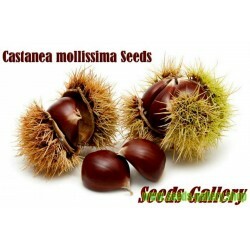 Before sowing, it is necessary todisinfect seeds so as to prevent or to control fungal diseases that attack the roots. Disinfectionconsists of impregnating seeds with a watery paste of dissolved fungicide and insecticide; it is mixedwith the seeds until they are uniformly saturated.Direct sowing entails a precise quantity of seeds: 1.0 kg – 1.5 kg/ ha, where distance between rowsis 2.5 m – 3.0 m, distance between plants 3 m, and seed depth 2 cm – 3 cm. Indirect sowingdemands nurseries be prepared with washed river sand and seeds sown in rows 10 cm apart and 2cm deep. some reportsstate it can be reproduced using cuttings, but nothing more is discussed on that matter. Harvesting dry and mature fruits takes place 6.5 – 8 months after finaltransplant. Post first harvest, plants continue to fruit, so plants are harvested every twenty to twenty-five days with best yield occurring from November to May and reduced yield being from June toOctober; reduction is related to decreased rainfall during that period (6).Only brown capsules still attached to the plant are harvested since those that have fallen arecontaminated and may damage the lot (4). Manco states that first year average yield ranges from0.7 tons – 2.0 tons/ ha (12). It is grown in association with cover crops and can live to ten years.Nevertheless, Chacon reports crops producing 1000 kg in the first year with steady increases untilthe third year (5). Post harvest, capsules are transported in 25 kg – 30 kg polypropylene, jute, or net sacks for dryingand threshing. The former can be accomplished naturally or artificially, according to heat source.Natural drying is under direct sunlight, scattering capsules over a cement surface.Drying time depends on ecotype or variety since some capsules are thicker and less dehiscent thanothers, making the threshing process more difficult. Artificial methods employ dryers of differentenergy sources: solar, wood burning, oil, etc. Not many farmers use that method and only when verylarge fields are cultivated.Farmers prefer to wait until summer to dry their crops, or they harvest more capsules while waiting,postponing the drying and threshing until summer. Artificial and solar dryers used to dry annatto,cacao, coffee, corn, turmeric, and other products can be used for sacha inchi. One companyrecommends just natural drying since dryers can heat capsules too much and alter oil quality in theseeds (14).Once dry, most of the capsules, or, in some cases, all of them, crack open because of theirdehiscent nature. At the moment, some threshers have been adapted to separate capsules from theseeds and even to separate shells from nut. 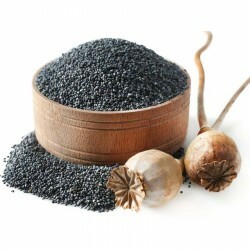 This process results in roughly 55% dry seed and 45%capsule remains. Seeds can be stored in 50 kg – 70 kg jute sacks in dry places (4, 6). 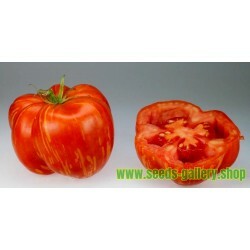 It is advisable not to mix oldand new harvests because some seeds can be dry and other fresh, causing the lot to rot (2).